In today’s Tarot Views the News, I’ve pulled a card for Steve Jobs, who passed away last Wednesday. This is not meant to be a predictive or mediumistic reading, but just a one-card look at Jobs’ legacy. 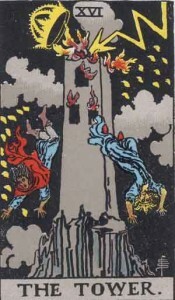 The card I pulled was #16, The Tower. It’s one of the most shocking cards in the deck, typically describing just that, a shocking event, something unexpected, and often dramatic. When the Tower’s around, you can’t look at the world the way you used to. And doesn’t that describe the legacy of Steve Jobs? Because we knew of his illness, it wasn’t so surprising that he passed, but his passing still sent shock-waves through the world of technology and way beyond. As the lightening topples the Tower’s crown, the king was struck down. But his time with us was at least as shocking. 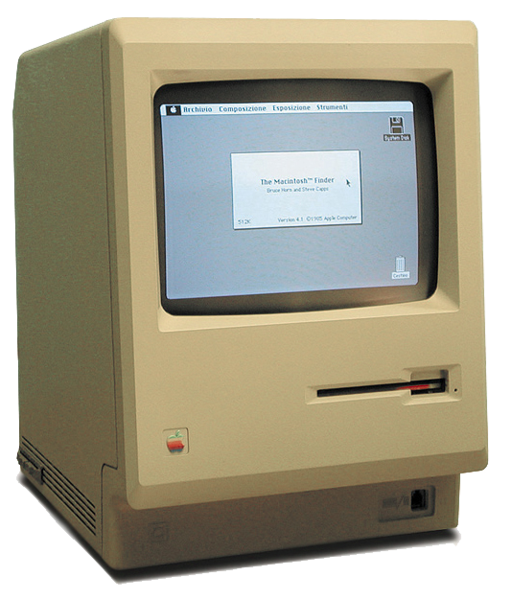 It was with Tower-like energy that Jobs hit the scene with the first Macintosh. You might say he electrified the computer industry. Looking at the windows of the Tower in the card’s image, don’t they kind of remind you the front of this first computer? 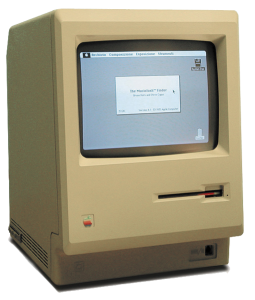 The Mac was completely different from all the others. It changed everything, making it possible for people who knew nothing about computers to jump in and discover a brand new world. They were fun, powerful, and most important, easy to use for average people. They still are. I’m working on one right now, and have been since 1997. And then of course there’s the iPod, iPhone, and iPad. I can hardly imagine organizing my pictures without iPhoto. And iTunes has revolutionized music. Even Apple’s packaging, ad campaigns, and stores changed how technology is viewed by the general population. It became both accessible and highly desirable. As everyone does, Jobs faced his own personal Tower situations. He was publicly fired from the company he founded, and was forced to start fresh. In true Tower style, he built up Pixar, another ground-breaking company, before returning to Apple to shake things up there some more. 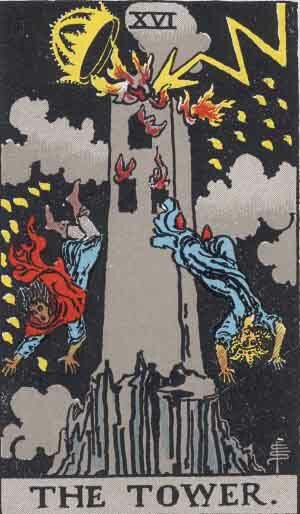 When teaching people about the Tower card, it can sometimes be challenging to come up with positive examples of this energy. I think Steve Jobs is one of those examples. He was a Tower we’ll all miss. He made us think different, and I thank him for it. 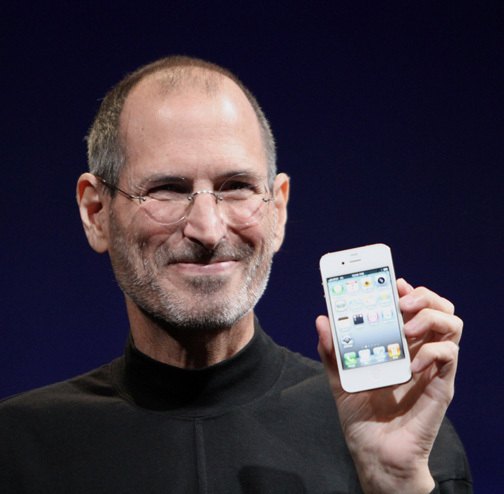 You are currently reading Tarot Views the News – Steve Jobs at The Tarot Room.